Barcelona, 1952: General Franco’s fascist government is at the height of its oppressive powers, casting a black shadow across the city. When wealthy socialite Mariona Sobrerroca is found dead in her mansion in the exclusive Tibidabo district, the police scramble to seize control of the investigation. Ana Martí Noguer, an eager young journalist, is surprised to be assigned this important story, shadowing Inspector Isidro Castro. 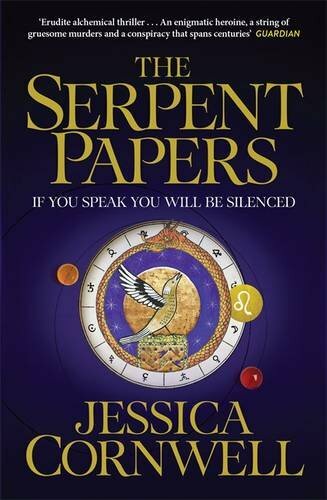 But Ana soon realises that a bundle of strange letters unearthed at the scene point to a sequence of events dramatically different from the official version. She enlists the help of her cousin Beatriz, a scholar, and what begins as an intriguing puzzle opens up a series of revelations that implicate the regime’s most influential figures. The two women have placed themselves in mortal danger. As the conspiracy unfolds, Ana’s courage and Beatriz’s wits will be their only weapons against the city’s corrupt and murderous elite. I am Anna Verco. I am no ordinary researcher. My task is to hunt a medieval manuscript, a book of alchemy and witchcraft. It was lost for centuries, hidden – or stolen. But I have found a clue. In Barcelona, just ten years ago, a trail of women were muted and mutilated to keep it secret. They have been silenced. But in a way, I hear them. Their message is meant for me. A riveting crime thriller set in the midst of a sultry Barcelona summer, introducing Inspector HEctor Salgado Argentine native Inspector HEctor Salgado is one of Barcelona’s leading criminal detectives. After a stint on probation–he assaulted a suspect from a human-trafficking case–Salgado is back in the office and eager for something major. To his dismay, he’s assigned to a routine accidental death instead: a college student fell from a balcony in one of Barcelona’s ritzier neighborhoods. 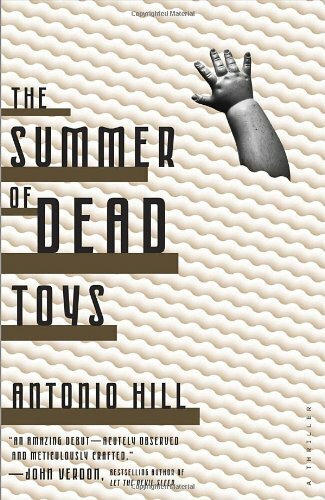 But as Salgado pieces together details from the victim’s the life, he realizes that his death was not all that simple: his teenage friends are clearly hiding something and drugs might be involved. Salgado follows a trail that will lead him deep into the underbelly of Barcelona’s high society, where he’ll confront dangerous criminals, long-buried secrets, and, strangely, his own past. But Salgado thrives on pressure, and he lives for this kind of case–dark, violent, and seemingly unsolvable. Spain, 1939. 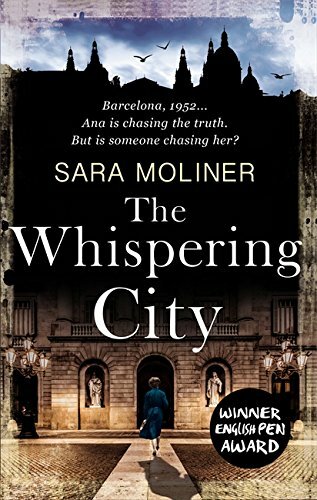 Following the wishes of her parents to keep her safe during the war, a young girl, Julia, enters a convent in Barcelona. Looking for a way to maintain her links to the outside world, she volunteers to help in a maternity clinic. But worrying adoption practices in the clinic force Sister Julia to decide how far she will go to help those placed in her care. England, 2011. Six months after her parents’ shocking death, 34-year-old journalist and jazz enthusiast Ruby Rae has finally found the strength to pack away their possessions and sell the family home. 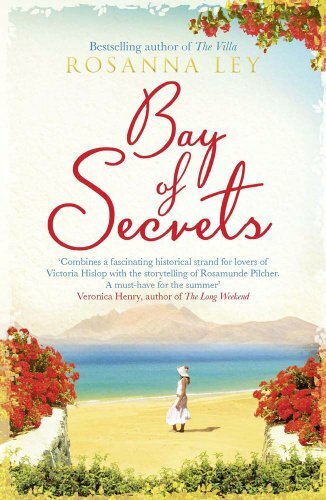 But as she does so, she unearths a devastating secret her parents, Vivien and Tom, had kept from her all her life. The Perfect Condiment to Happiness. Alex is a brilliant chef, but he struggles to fill his Barcelona restaurant because of his gruff, eccentric personality and his refusal to use ingredients that trace their culinary origins to America, such as potatoes and tomatoes. When he meets the young, enthusiastic and beautiful Canadian Annette, he finds his ideas and narrow-mind outlook challenged, and discovers that they both share a painful past. 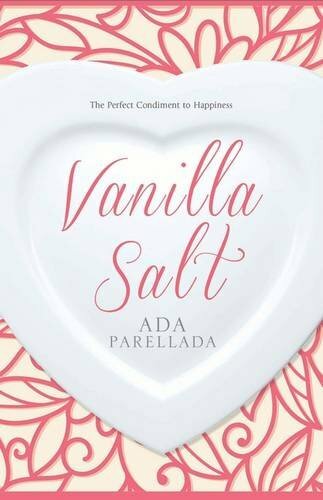 Written by one of the most acclaimed Iberian chefs, Vanilla Salt is a sensual and mouth-watering exploration of the kitchen and the human heart, as well as a tale of simmering passions and the need to confront personal truths. Find more novels set in Barcelona at Yonndr.com. Use the advanced search to tailor the list to your favourite genres and time periods.